Sometimes in life there are little unforeseen benefits that come along with doing something you would have done anyway. Like that stick of bubblegum that came in a pack of Topps baseball cards. It didn’t matter how hard the gum was – usually immediate dental work was required – because you were buying the pack for the cards. It’s like that with Erba Cycles. 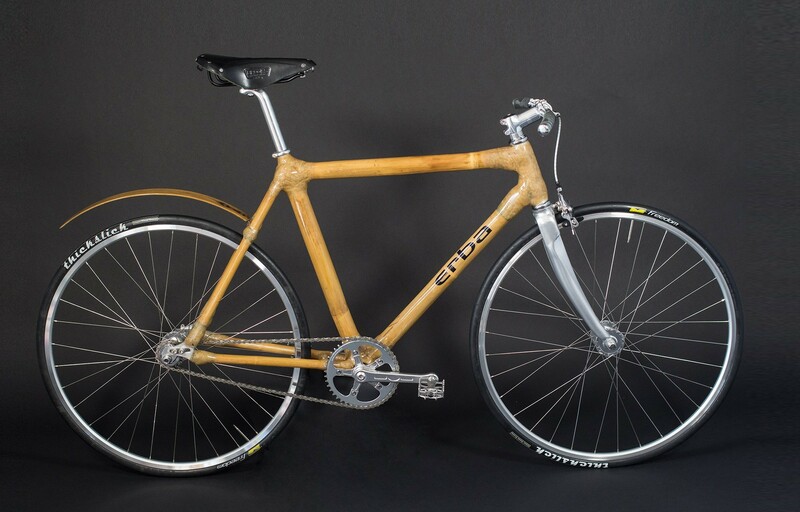 You’re getting an amazing looking lightweight bike that just happens to be made from a completely renewable source.